ACL Cables, the number 1 cable company in Sri Lanka with 70% market share as a group and over 13 billion turnover in the local cable industry, has been recognized at Sri Lanka's prestigious Global Commerce Awards, presented by the Shippers’ Academy Colombo, in association with the Central Bank of Sri Lanka. The company received this honor for its efforts in going beyond South Asia, to open up new export markets for this country, including Australia, New Zealand, and Sweden, Liberia, Mauritius and Tanzania. 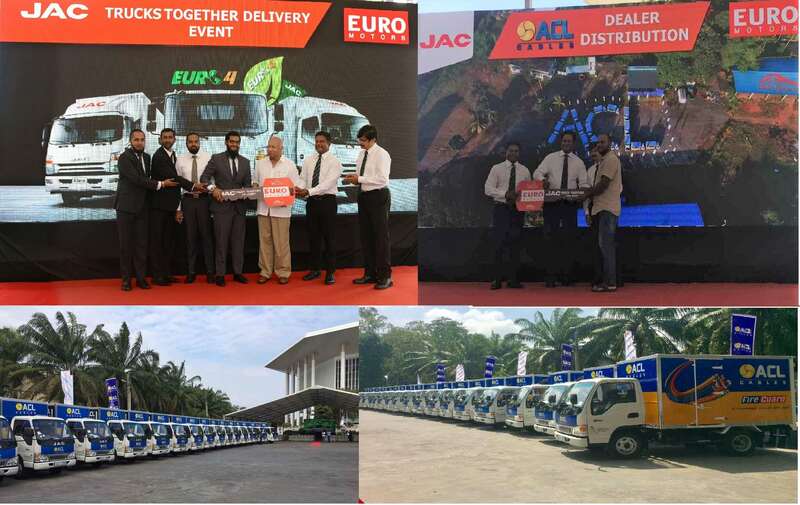 Interestingly, ACL Cables was also the only cable industry company to be recognized at these Global Commerce Awards, a result of the company having achieved important successes on behalf of the Sri Lankan export sector. Only the third time that these awards have been meted out, the Global Commerce Awards recognize export companies, which have significantly contributed to the national economy. It is also noteworthy that these awards are not open to applications by competing companies. Instead, this exclusive pool is always selected in consultation with this country's Export Development Board, Board of Investment, Ports Authority, Airport Aviation, and Gem and Jewellery Authority, basically the main export-related industry bodies in Sri Lanka. Further, it is important to note that not only did ACL Cables receive this recognition because of its strength in exports but, also, due to its technological leadership. One such example being its recent introduction of Aerial Bundled Cables (ABCs), which it was one of the first to pioneer in this region, even having introduced it to giants such as India, in addition to supplying it to many other countries across the world. Commenting Suren Madanayake, Managing Director of ACL, said, "We are proud to win the export award at Sri Lanka's Global Commerce Awards, and especially being recognized for our pioneering efforts in going beyond this country's traditional export markets, to more sophisticated markets. We strongly believe that these efforts, as well as our repeated successes earning several top quality and productivity awards across the region, have allowed us to continue to maintain our position as one of the leading companies in Asia Pacific."